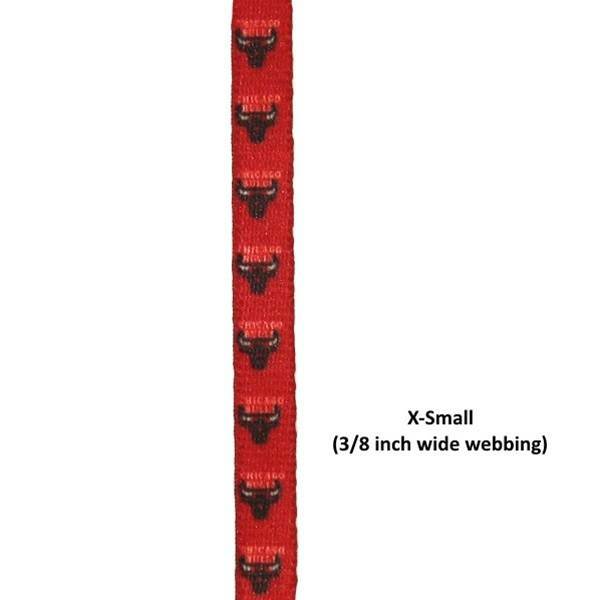 Show support of your favorite team with this officially licensed NBA Chicago Bulls nylon pet leash! 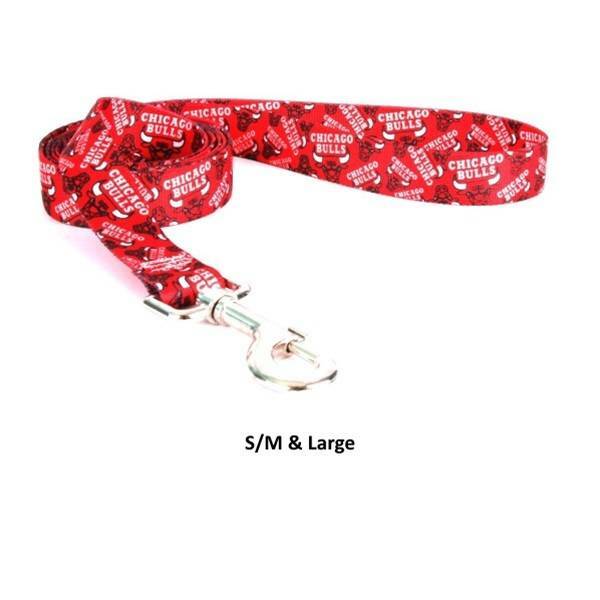 This leash closes with a nickel plated snap clasp for easy access on and off and is available in your choice of 3 different widths. Best of all they are washable!